Having been a big fan of the original, I was eager yet apprehensive to try out the new formula of the L'Oreal Paris True Match foundation. Would I like it more or less? Well, I've been using it for a while now and here's my review! L'Oreal provides a wide range of shades to choose from, including warm, neutral and cool toned versions of each. It claims to be super blendable, comfortable to wear and last longer than the previous formula. It costs £9.99. Never before have I had such mixed feelings about a foundation. Usually I either like it or I don't but this one has proved to be somewhere in the middle! The first time I tried it I was really, really disappointed - it brought out dry patches on my skin I didn't even realise were there. The second application I was almost ready to call it my new favourite. Why? It entirely depends on how you apply it and what condition your skin is in. Over a months worth of testing it, I've come to realise that the new True Match works best for me when my skin is feeling moisturised, I use my fingers to initially blend it and then give it a final buff in with the Real Techniques sponge (review). 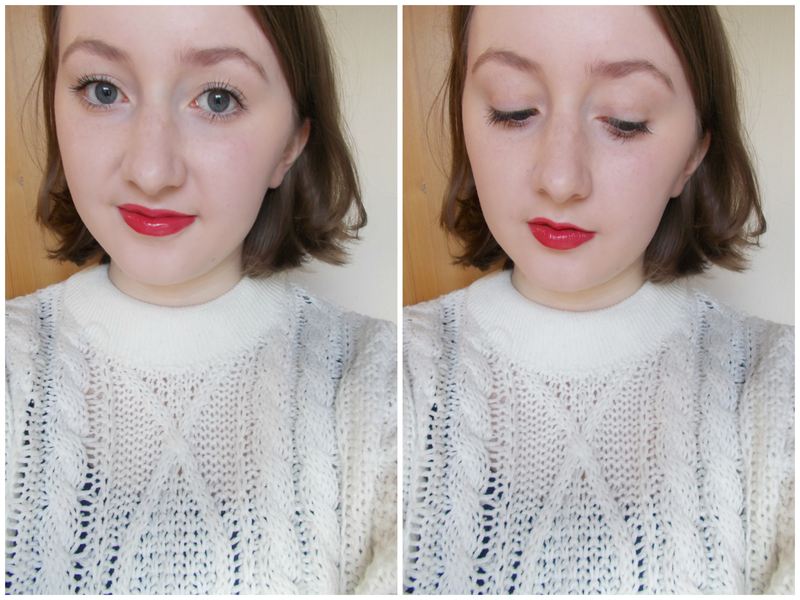 Once I do that, it gives a very natural coverage and feels incredibly lightweight on the skin. 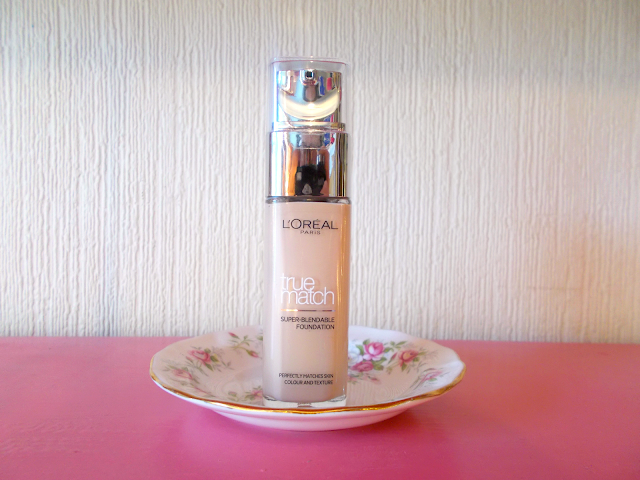 So light you can barely feel it, plus it's one of the only foundations I've used that barely transfers at all - a huge thumbs up for me there. It photographs really well too! I have however found that it never looks right straight after you've put it on. Once it's had time to 'settle' however, it has that barely there feel yet evened out finish with a healthy glow in all the right places. Apart from any dry patches which may be accentuated, you'd hardly be able to tell you've got makeup on with this. As a general rule, I've found L'Oreal foundations the best suited to my skin from the drugstore. It's not that I don't like the new True Match, it's just that it's been the only one I haven't been completely wowed by. I feel like this would be much better as a Summer foundation so for the time being, I'll go back to using my L'Oreal Infallible foundation which I'd now consider my favourite. I'd love to know if you've ever had mixed feelings about a product - get involved in the comments and let me know. Feel free to ask me any questions if you've got any! Have you tried the new True Match?